How Do You Say Early Bird in German? 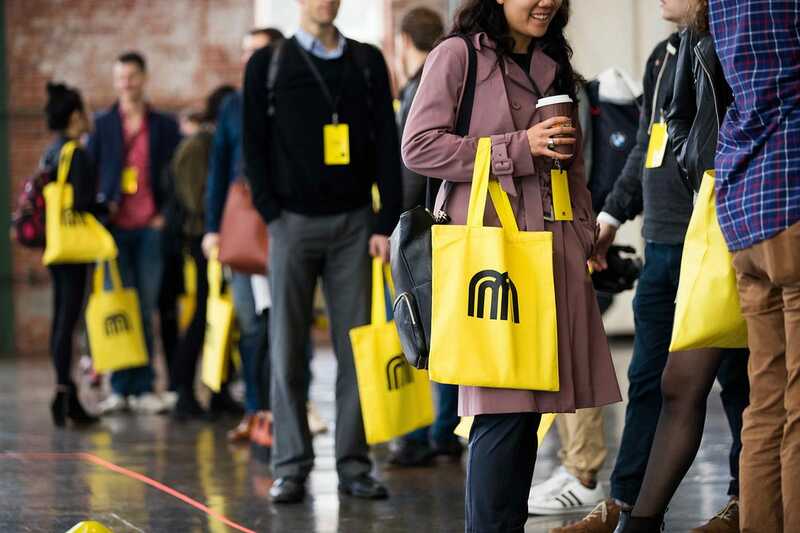 Did you know our first Micromobility Europe (#MME) summit is coming to Berlin on Oct. 1? It’s true—and there are still a limited number of Early Bird tickets available. To recap: We’re bringing the European micromobility community together for the largest event yet dedicated to the future of urban transportation. Find out everything you need to know here. Early Bird tickets are priced at €395, less than half General Admission (€800). This is the best price that will be offered, so if you plan on coming, we advise booking your ticket now. What a week. In addition to announcing #MME, we also launched our premium membership program, mmm (that’s triple m). For $100/year, members enjoy all kinds of perks, including a €50 Member Discount on tickets to #MME. Combined with the Early Bird special, the Member Discount is the most cost-effective way to come to the conference. 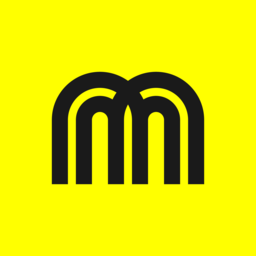 Premium members also get exclusive access to our monthly live conference call, mMeetup, where they can pose questions about the state of mobility directly to our cofounder Horace Dediu. The subject of April’s mMeetup will be unpacking the tectonic-plate-shifting significance of Uber’s 300-page SEC filing and what it means for micro. You won’t want to miss it. Lyft-owned bikeshare operator Motivate is temporarily recalling its pedal-assist electric bikes from NY, SF, and DC due to problems with the braking system. The company’s fleet includes a total of about 3,000 e-bikes across the three cities. Barcelona is pursuing one of the most ambitious plans anywhere to reclaim streets from cars. Could it possibly succeed? In 2016, there were more than 6 million children in the U.S. with ongoing asthma. A new study by Citylab maps where traffic pollution hurts kids most. Maybe—just possibly—you heard whispers this week that Uber took a major step toward its IPO? To kick off Bike Month, Mapbox is hosting a micromobility-themed happy hour at its SF office on May 1 at 5:30p PST. Join for drinks, apps, and a lively conversation with the top minds in the micromobility industry and to discuss how we can work together to improve adoption, accessibility, and the streets in our cities. Mapbox engineers will also walk through specific best practices for building high-quality micromobility apps. RSVP here. First come first serve, space is limited. Want more up-to-the-minute news and announcements? Be sure to follow us and check out our website. Micromobility will touch down in Berlin on October 1, 2019 for a wide-ranging discussion about the future of mobility. Be among the first to get conference tickets and save big. 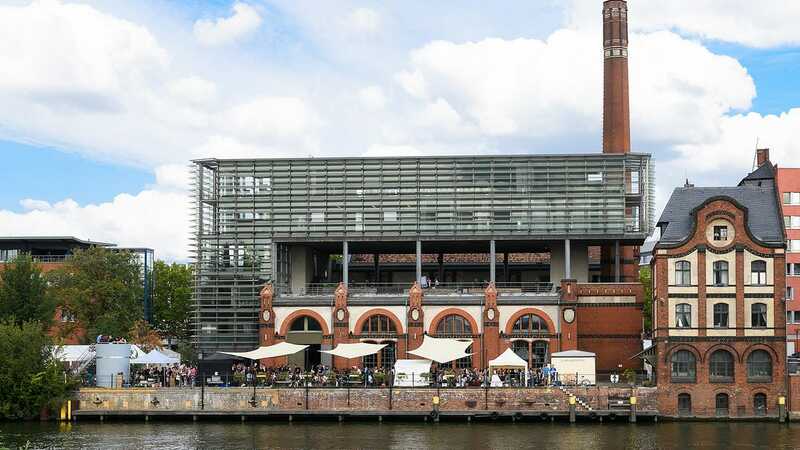 The first-ever Micromobility Europe (#MME) conference will be held at Radialsystem (above) in Berlin on October 1, 2019. Tickets are on sale now. We’re bringing the European micromobility movement together for a full day of can’t-miss panels, speakers, and exhibitions. It’s going to be the largest event yet dedicated to the explosion of lightweight electric vehicles. And yes, this is one instance where bigger actually is better. There’s so much we have in store that we can’t wait to tell you about. For now, let’s stick to the basics. You have questions. We have answers. Right here. Early Bird tickets are on sale now for €395—more than 50% off the General Admission price (€800). Be advised, there are only 200 Early Bird tickets available, so if you plan on coming, we strongly encourage you to buy yours ASAP. When they’re gone, they’re gone. 🚨Reminder: mmm subscribers get an additional €50 Member Discount on tickets. Learn how to become a premium member here. Every ticket holder will have full access to the entire lineup of programming, plus complimentary snacks, coffee, lunch, and happy hour. There are no experience tiers. Everyone’s a VIP. Expect a stellar lineup of guest speakers and exhibitors who are thinking macro about micro, including leaders from the private and public sectors as well as enthusiasts and influencers from all around the world. All the BHAGs of 21st-century mobility, like how can new modals get us where we need to go while making transportation easier, safer, cleaner, more affordable, and fun? 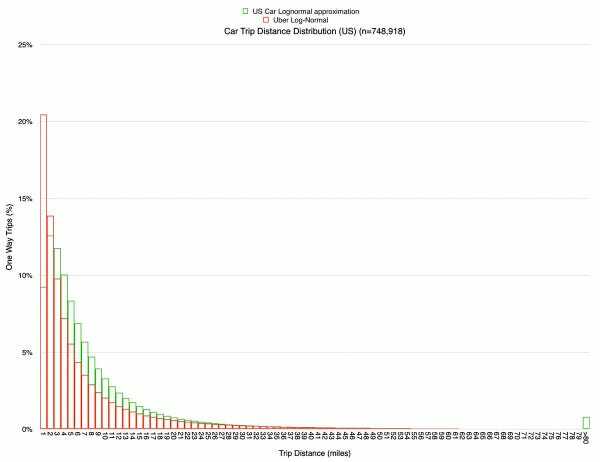 Also—what happens when smartphones get wheels? Stay tuned for the official Agenda announcement soon. What language will the programming be in? We’ll be brushing up on our Deutsch to be good international guests, but all of the programming for the event will be in English. Glad you ask. We’ll have a blog post about how we selected the country, city, and venue very soon. 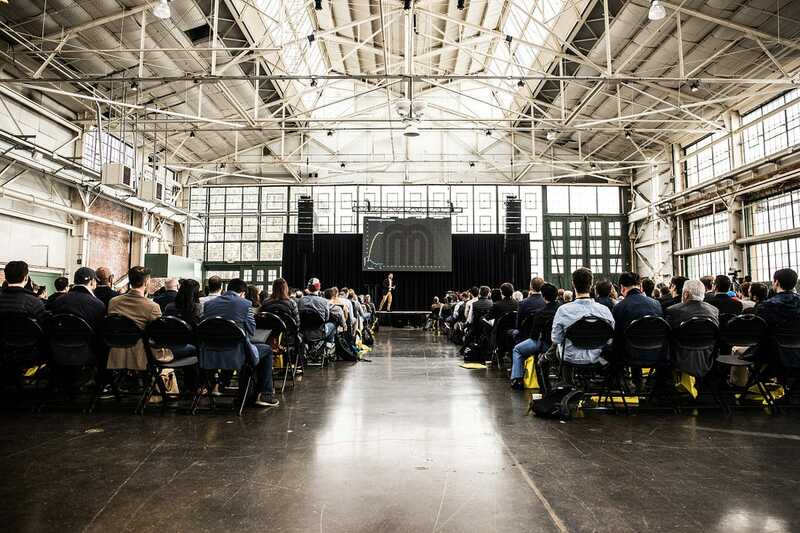 Hold on, hold on—what’s the Micromobility conference? New here? No worries. Micromobility is the world’s largest, most informed community devoted to unbundling the car with lightweight electric vehicles. Our inaugural event was held in the Bay Area in California this January and drew 650+ attendees, including entrepreneurs, engineers, business leaders, venture capitalists, government officials, journalists, and academics. Our events focus on the companies, business models, enabling technologies, and macro trends that are reshaping transportation in cities around the world. Here’s a small taste of what we do. We’ll have lots more exciting #MME news to share in the weeks ahead. In the meantime, make sure you stay up to date by subscribing to our free newsletter or purchasing a premium membership here. Last word of advice: Don’t sleep on the Early Bird tickets. This is an experience—and a deal—that you won’t want to miss. Be sure to follow us and check out our website for all the latest news and announcements. Unlock big perks like discounted event tickets with our new premium membership. Today we’re launching our premium Micromobility membership. We call it mmm. Think of it like AAA, only better, because instead of fixing flats, we’re building a more efficient, equitable transportation system. We’re over the moon about mmm and think you will be too. Here’s why. When paired with other ticket deals like the Early Bird special, the Member Discount is the most cost-effective way to come to our events. Don’t sweat the conversion rate if you’re planning on attending our European summit (more on that below). We’re keeping it simple with a flat €50 discount. In a nutshell, mMeetup is like an interactive version of our podcast where members set the agenda. It works like this: Every month members are invited to submit questions, then Horace shares insights on select topics with the group in a live meeting. Can’t make a webcast? Submit a question anyway and we’ll send you a recording afterward, free of charge. The first mMeetup will be held later this month. Details coming soon. Members who come to events will get a limited-edition mmm t-shirt—aka the unofficial uniform of the 21st-century urban mobility revolution. You’ll definitely want one. Interested in joining mmm? Click below to subscribe. You can also add your email to receive our free newsletter covering everything important in the world of micromobility. Did We Mention We’re Coming to Europe? Who: The who’s who of micromobility, who else? Where: Check back tomorrow to find out and be among the first to grab tickets. We only have 200 Early Bird passes. When they’re gone, they’re gone. A new report by Bird suggests e-scooters are as safe or safer than bikes in terms of injuries per mile ridden. Relatedly, cycling movement leader Paul Steely White explains why he left Transportation Alternatives for Bird. New York just adopted a landmark congestion pricing plan for Manhattan… and quietly punted on the question of e-scooter legalization. Want to help shape the future of transit? Join Innovation Days San Francisco from April 11 - 13. Renault-Nissan-Mitsubishi and EDF are challenging students to pitch ideas related to shared scooters, dockless bikes, and micromobility services then take those ideas to prototype in 48 hours. Learn more here and use the discount code “skills” to sign up for free.